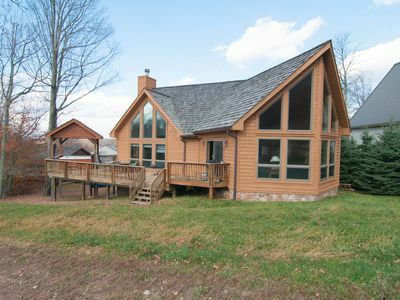 'Paradise Found' in Canaan Valley, West Virginia! 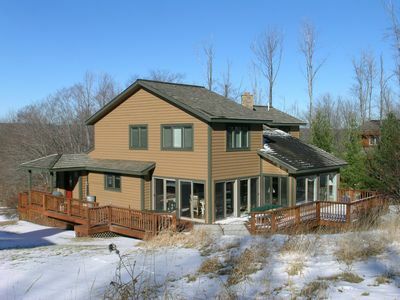 Aspen Knoll #1 ~ 'Paradise Found' is in the center of Canaan Valley and as lovely as it sounds. 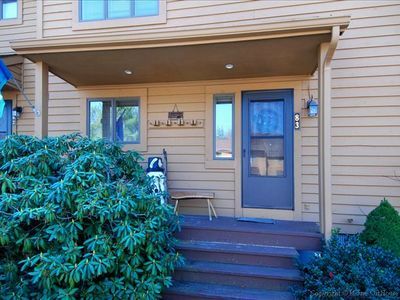 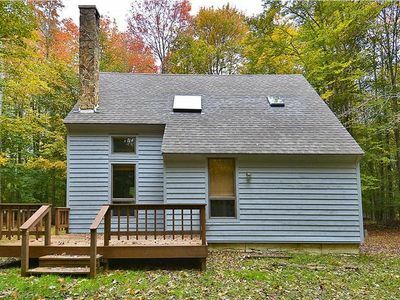 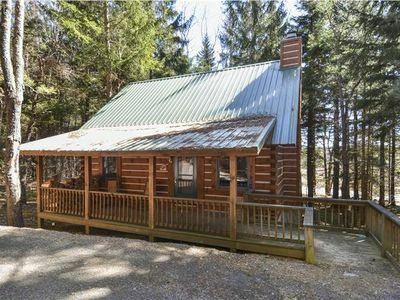 Located just off of Route 32, this mountain home is loaded with space and is perfect for a gathering of families and friends. 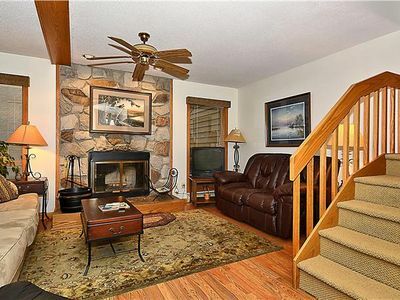 Relax by the fire in the cozy family room, lounge outdoors in the private hot tub, or gather in the full-service kitchen as you prepare your meals. 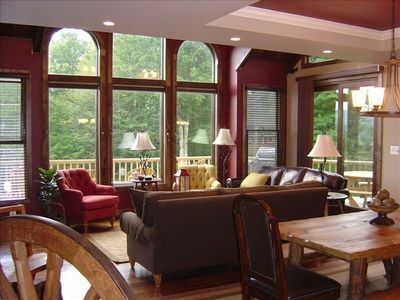 Kids can enjoy the play room, complete with toys and games as well as space to run outdoors. 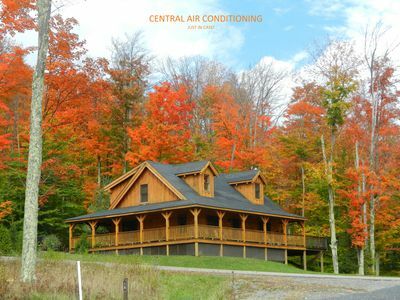 Skiers will love the ski garage, its comfy seating for removing gear, storage areas for skis and poles, and a first-rate boot dryer. 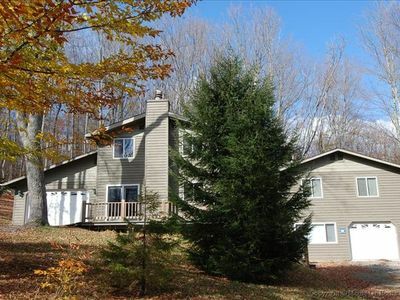 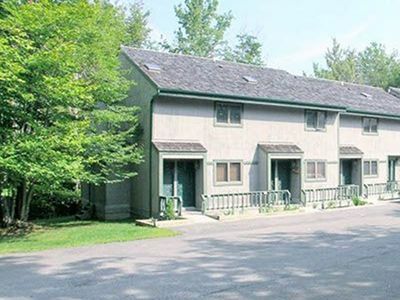 Cute 2 bedroom condo located in the heart of Canaan Valley, WV ski country! 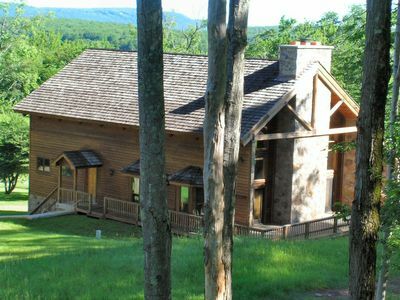 Sara's Side is a slope side mountain getaway! 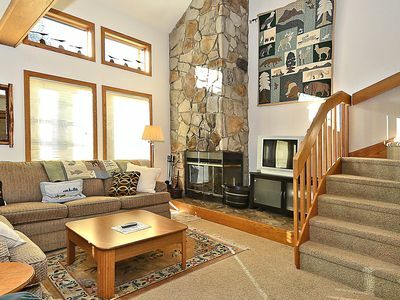 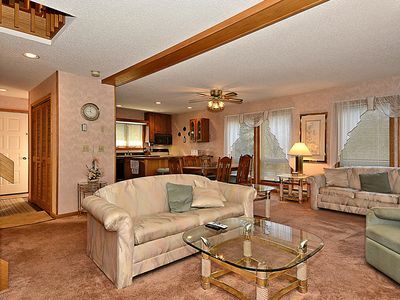 Winterwood Lodge is spacious and slope side, with large great room!